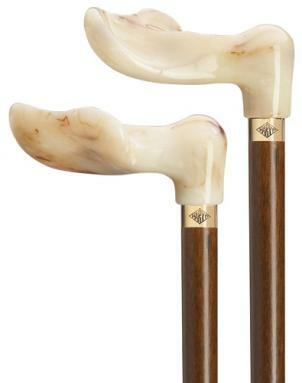 Marble Swirl Walking Sticks - Walking Canes for Men and Women - 1001Shops Co.
Like the feel of cool marble in your hand? Marble is classic – wherever you see it and it whatever form, it just plain says elegance. Our marble canes have something else unique to offer. They are available in different grips, including right and left handed for a firm, secure feeling, whichever hand you lead with. You'll love the custom feel these special grips offer. 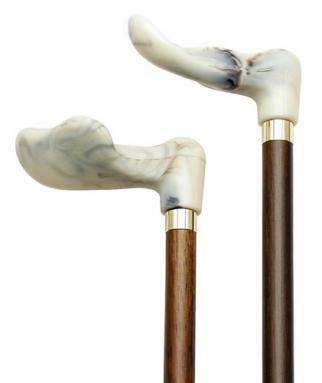 We have marble grips in men's walking canes and ladies walking canes as well. 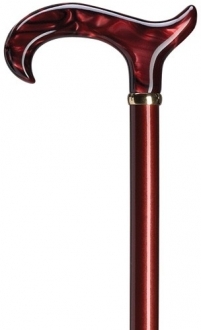 You’ll feel stylish and classy with these beautifully crafted canes. Each one is worth looking at, they're real stunners and we're sure you'll find something that 'grabs' you. Take a look right away.